Today I’m thrilled to begin a new series here in JewishLatinPrincess titled JLP Profiles. 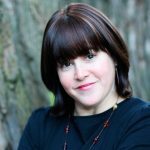 JLP Profiles will capture exceptional Jewish Latin women, who infuse their physical endeavors with spirituality in a unique way. I’ve had plans for JLP Profiles since the blog’s inception, and thus, I am beyond excited to introduce to you today our first JLP profile: Esther Lashak. You are actively involved in The Friendship Circle. What is Friendship Circle? 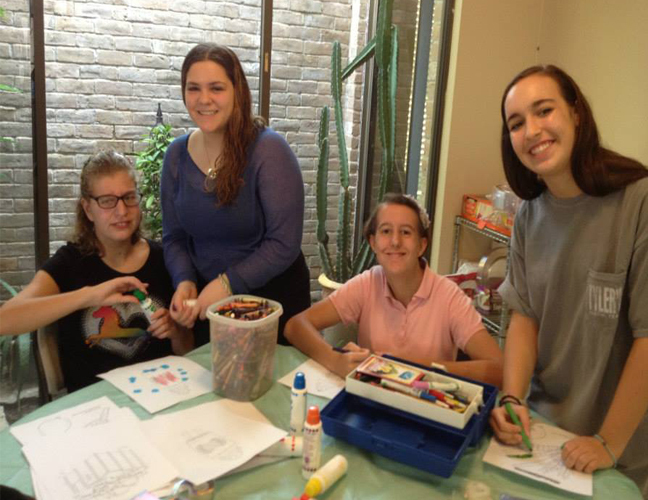 Friendship Circle is an international organization that offers social and Judaic programs for children with special needs and their families. 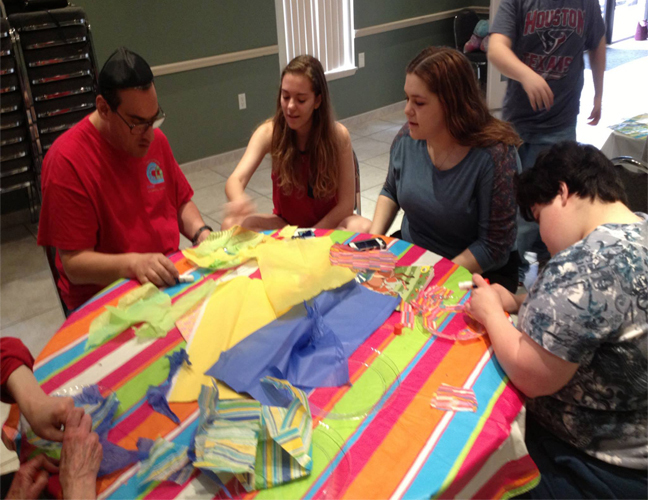 It’s unique element is that it counts on teenagers from the Jewish community who volunteer to interact with children with special needs on a regular basis. The love and support that the teens offer is unbelievable. Truthfully, everybody involved is enriched. Growing up in Mexico, I didn’t have much exposure to children with special needs and their families. The support that Friendship Circle offers the parents by being there to help nurture their children and allowing them to have fun, positive, Jewish experiences with other young kids, is truly amazing. Esther’s daughter, Ilana (second from left), with Friendship Circle friends. Ilana Lashak (second from right) and her Frienship Circle friends engaged in a craft. How did you get involved with Friendship Circle? What is your specific role with Friendship Circle? Aside from all the programs that Friendship Circle offers throughout the year, Friendship Circle’s largest community-wide event is the Annual Friendship Walk, which raises community awareness and crucial funds for the organization. Upon finishing the one mile walk, the participants enjoy a Fair or Family Carnival full of entertainment, food, music, and more. I’m in charge of the logistics of this Fair/Carnival. I make sure that all the booths are stocked with what they need in terms of supplies and volunteers, and are functioning effectively during the event. Of course, there’s a lot that we prepare prior to the event. For example, we map out the location and the placement of the booths, the volunteers, and the supplies needed for the sales. Moreover, we discuss what worked before and what needs improvement, new ideas to add on to the booths with the objective of increasing revenues, and so on. Which of your talents do you use in your role with Friendship Circle? I’m good at organizing things, and logistics. I’m always setting priorities, and am practical in the sense that I try to make due with whatever resources I have. Since I have bookeeping experience, I also try to look for ways to make the event more profitable, by containing costs while creatively finding sources of revenue. While I’m conservative on one hand, I also believe that when you do a fundraising event, you need to take certain risks as well. What have you gained on a personal level by being involved with Friendship Circle? To give is something that results in great personal satisfaction. To practice the Jewish attribute of chesed (kindness) enriches my life. But, more than that, I’m giving my children a living example of chesed – kindness, giving of ourselves. Yes, sometimes community involvement takes time away from my kids, but on the positive side, they gain so much more than what they “lose.” Children learn more from what they see us, parents, doing, than from what we tell them to do. They see that chesed (kindness) is important to me. They see me happy, in a good mood, with a positive attitude, when I’m giving of myself to others. They, in turn, learn to give of themselves and learn that a Jew is only truly happy when he gives of him/herself to others. Thankfully, I see the results now reflected in my children’s behavior in different areas of their lives. I see little things like how they help in shul (synagogue), for example. Even though my kids have their own activities as well as their own responsibilities as volunteers for Friendship Circle, they are also involved in what I do for Frienship Circle. They help me create, bring, assemble, shlep, and so on. It’s something we do as a family. They are learning the importance of giving to the community. Can you give us any tips on being more effective in the multiple projects we all manage? 1- Write everything on your calendar! I fail at this some times, but I try to do this consistently. 2-Take advantage of situations and anticipate what’s the next project coming along – keeping your eyes open for things, ideas, resources that might be useful elsewhere. 3- Plan ahead as much as possible. 4- Set limits and be realistic! It’s very important to set limits as to how far you want to go with the resources you have. 5- Identify the talents and capacities of people around you and put them in a role that suits those talents. I’ve been involved in the Jewish community since I was young and as time goes by you start seeing that what you give, always comes back to you in some shape or form. We don’t give in order to receive. However, when we see that a kindness that we’ve offered somewhere, comes back to us from somewhere else and in a totally unexpected way, we start seeing that it’s all from G-d. These are the small miracles that come about from a kindness that we’ve done and it’s important to recognize these “small” miracles. Finally, I’ve learned that while receiving feeds the body, giving feeds the soul. Wow! 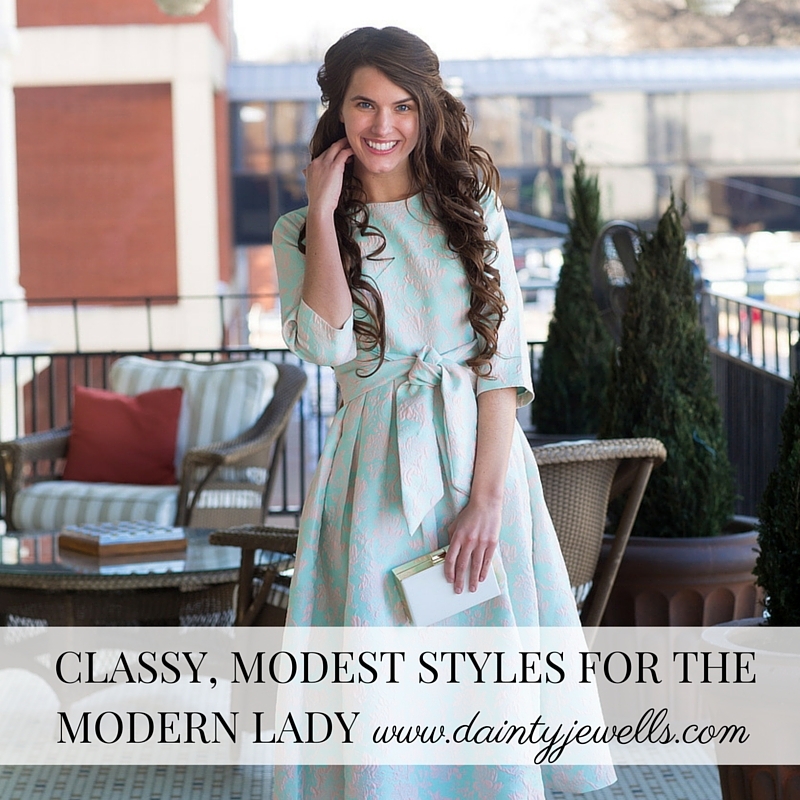 These are all such powerful and practical lessons. Thank you, Esther. You’ve really inspired us to get involved in our communities in whatever capacity we can. We all have G-d given talents. It’s a great reminder that we need to share those talents with the greater community. Also, if you have teens, I strongly encourage you to look into your local Friendship Circle Chapter, here, and see if it would be a good fit. I always marvel when I meet teens who are Friendship Circle volunteers, and at how beautifully they talk about Friendship Circle. The message that consistently comes out of these teens is: that by giving they have gained so much more in return. It always boils down to this being an incredible experience of self growth and spiritual development. What a powerful life lesson at such a young and impressionable age. Even if you don’t have a teen, perhaps you, just like Esther, have a talent to share and might enjoy helping out somehow at your local Friendship Circle. Here’s a nice video of Houston’s Friendship Circle’s work. If you’re in Houston, please mark your calendars and register here to join the Friendship Circle Walk, on Sunday, February 22, 2015. This is a community event that you don’t want to miss!